Does Your House Need a Face-Lift? 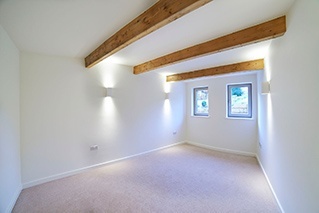 Hire one of our trusted professionals to transform your house into a home. With over 25+ years of experience we guarantee that our quality is next to none. 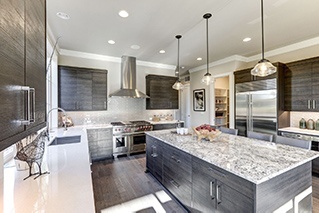 One Stop Construction & Remodeling, LLC is a trusted home renovation service headquartered in Washington, Utah. With more than 25 years of remodeling experience, we should be the top choice for your next project. There is no project too big or too small for our remodeling team. Call 435-467-4023 now to schedule a consultation with a trusted home remodeling contractor. If you’re ready to update your house, don’t settle for mediocre service from an average construction service. 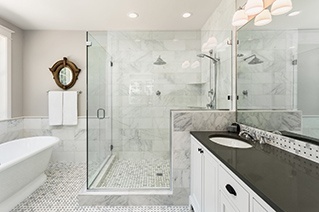 Get in touch with the experts at One Stop Construction & Remodeling. You can count on us to make your home stand out. 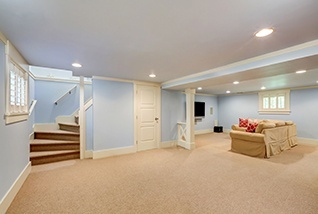 Don’t wait any longer to hire One Stop Construction & Remodeling to complete your project. Contact us today to discuss your home remodeling plans with our team. No matter what your home construction needs might be, you can count on us to help. Call 435-467-4023 now to learn more about our remodeling services.